Though 2017 was the year of big-time contests like Trian versus P&G, get ready for more contentious and expensive battles for control of Corporate America, argues Columbia Business School’s Wei Jiang. She offers four key factors that boards and investors should consider. 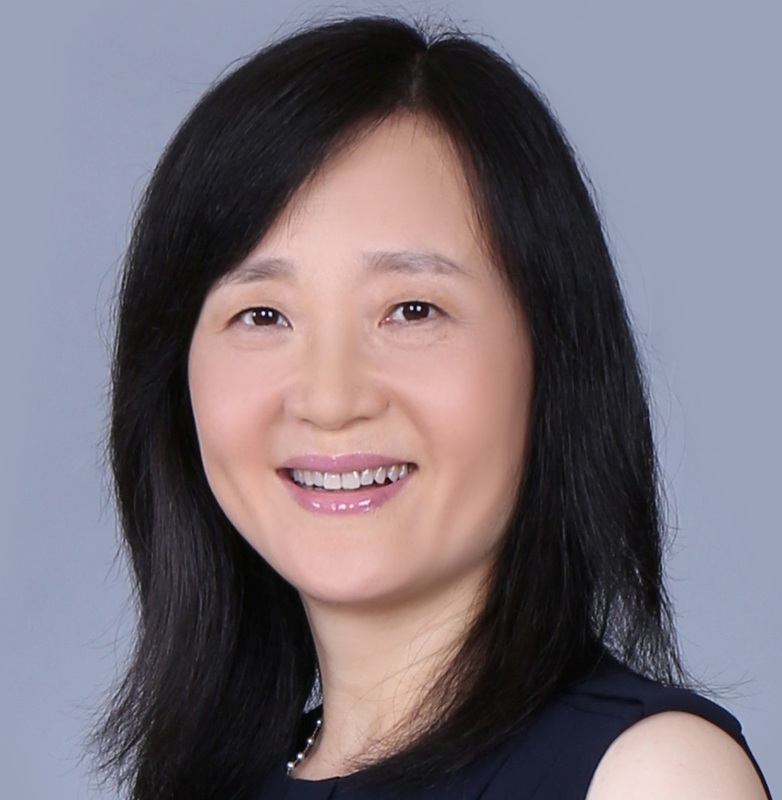 Wei Jiang is the Arthur F. Burns professor of free and competitive enterprise and vice dean for curriculum and instruction at Columbia Business School. She is also a senior scholar at the Jerome A. Chazen Institute for Global Business.